It was May 2011… After 20 years of touring the world with their hilarious songs, Australia’s famed comedy music duo Scared Weird Little Guys performed their last ever performance. 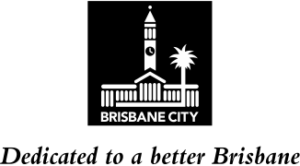 Brisbane Comedy Festival 2019 they are back and weirder and funnier than ever! 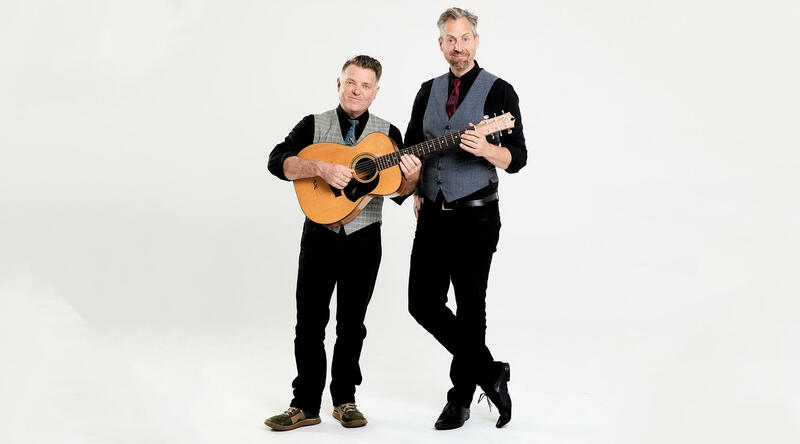 For the first time in nearly 10 years, Rusty and John, the “Scaredies” will be reuniting to play their greatest and funniest hits as well as a fistful of new stunts, jokes and songs, which sound a bit like the old stuff… only funnier. Don’t miss out on your chance to sing along one more time with two Australian comedy legends, or to experience their musical hilarity for the first time. This is no a laughing matter. Be the first to know what’s going on at Brisbane Comedy Festival! Sign up here for updates and special offers.